hadia is using Smore newsletters to spread the word online. WHEN WAS THE PLANET DISCOVERED ? The planet Mars was discovered 3.5 billion years ago when the planet earth was discovered. 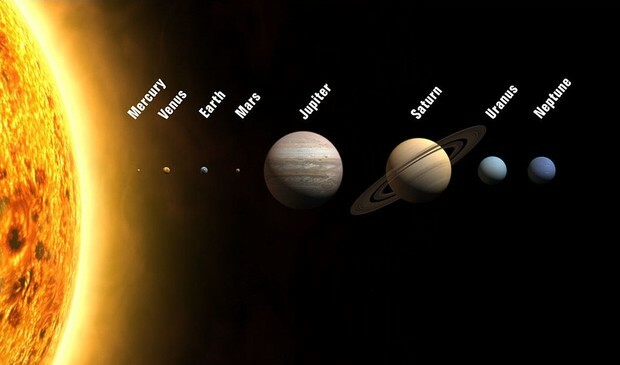 The planet Mars is a outer, inner planet in the soler system. 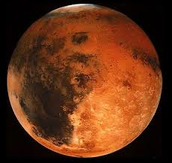 It's called a red planet because the color of the planet is red and the sand on the planet is redish pinkish. It's warm and wet on the Mars. IT has very thin atmosphere, it's not really cold on the mars or really warm it's just a normal temprature over there. 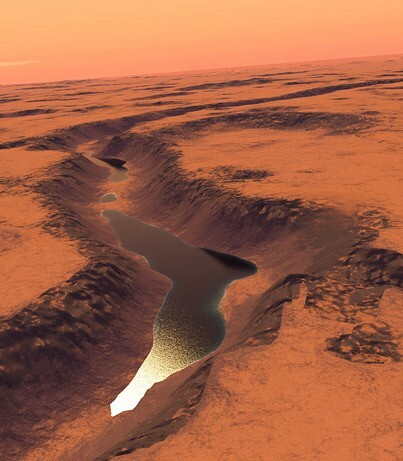 There is water on the Mars frozen under deep or on the top of the surface. The water on the Mars is salty. The climate changes by the year on the Mars. The highest temprature on the Mars is 70 degress ferinheit (20 degress noon). 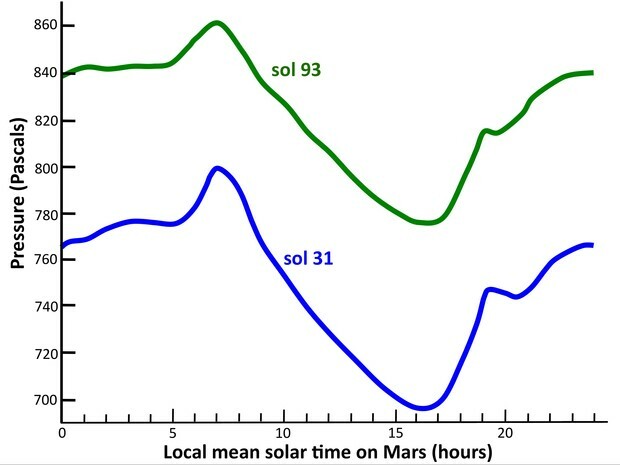 The lowest temprature on Mars is 225 degress ferinheit (153 degress pole). There are watervapor in the air of Mars and there is hard air pressure too. LIFE FORM ON MARS ? There is no such life form on Mars. First people use to think that aliens or humans being use to live on Mars so that's why there are footprints found over there but that's totally wrong beacause when scientist discovered this planet and it's characterstics they left there footprints over there so people started making rumor about it, but scientist said that in future human can live on Mars it's there future planet. PHYSICAL FEATURES OF MARS ? 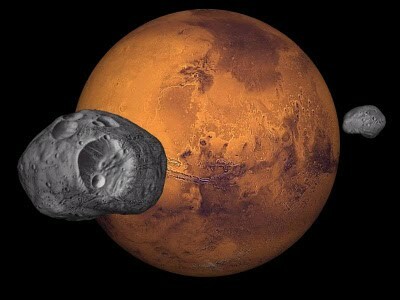 Mars is a planet with it's 2 own moons. 1 is called Phobos the second one is called Deimos. They both have a irregular shape and they both are across from each other. MARS AND EARTH SIMILARITIES ? This is the picture of the planet mars !!!!! This is the picture of the river that's in Mars !!!!! 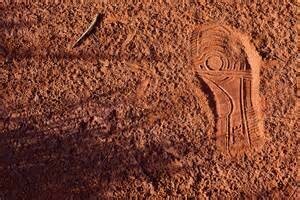 This is the footprints that were found in Mars !!!!! Sparrow,Giles .Destination Mars. New York: the Rosen publishing group,2010.